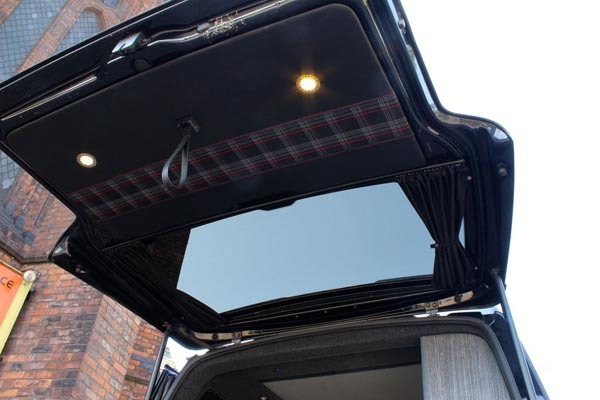 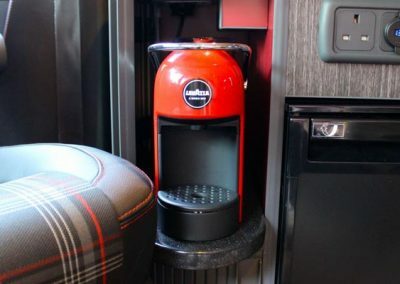 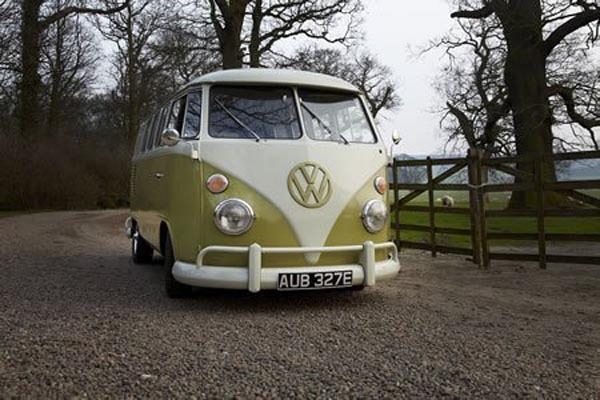 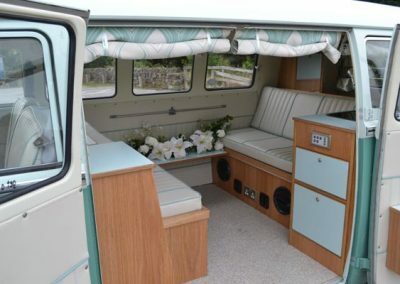 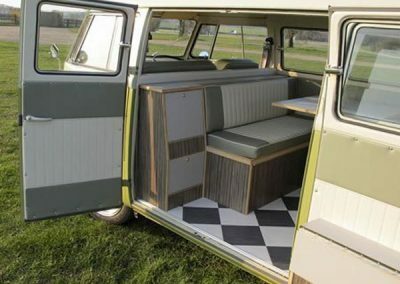 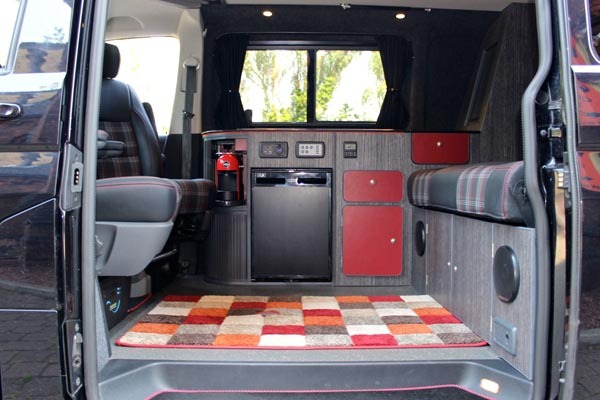 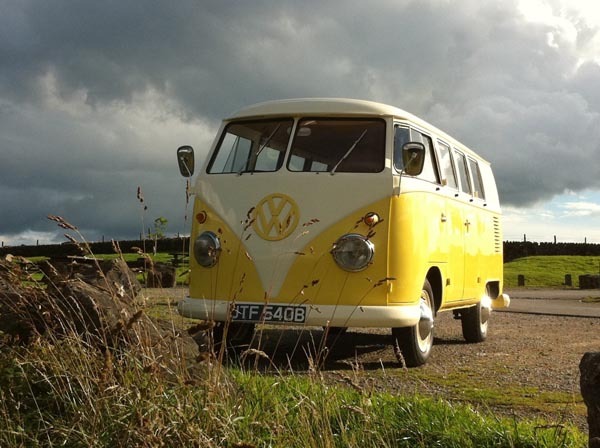 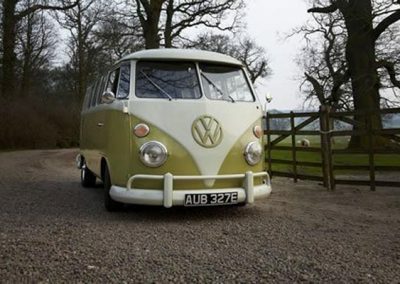 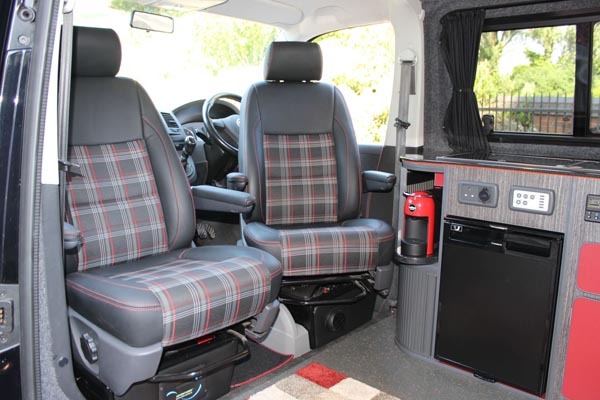 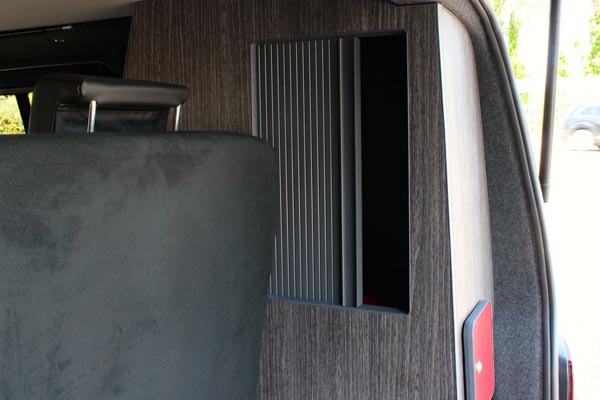 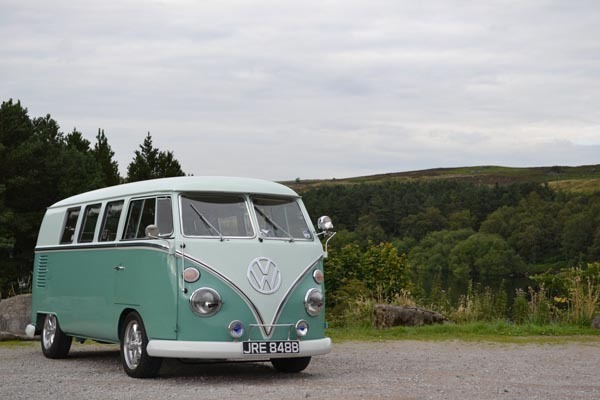 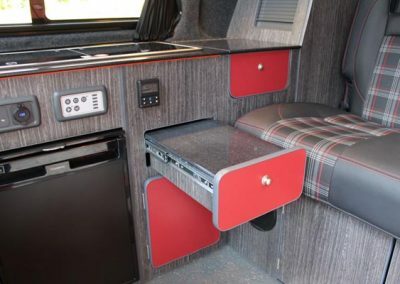 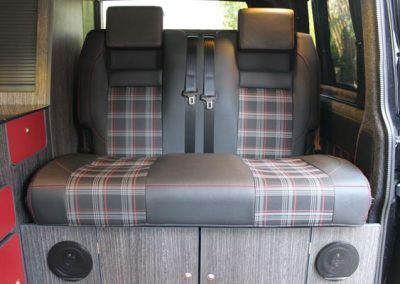 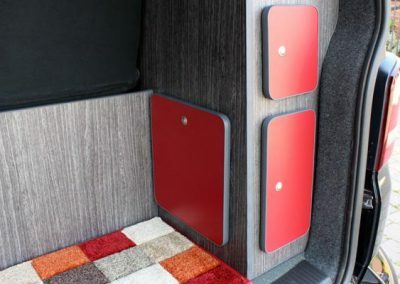 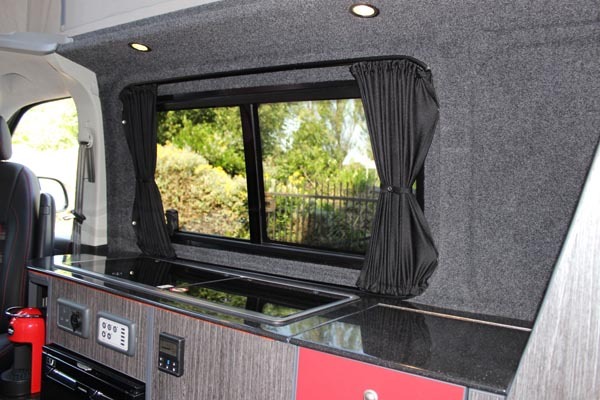 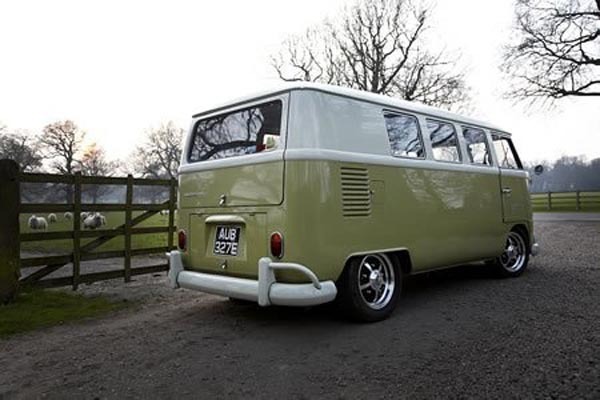 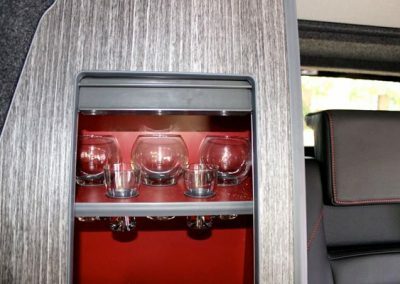 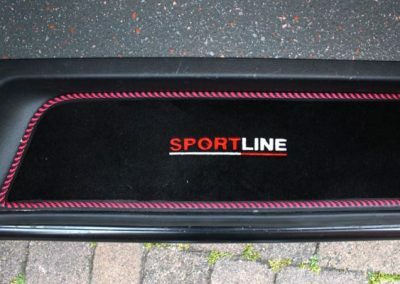 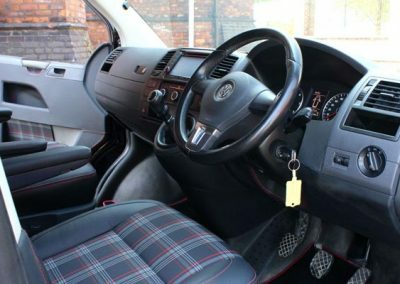 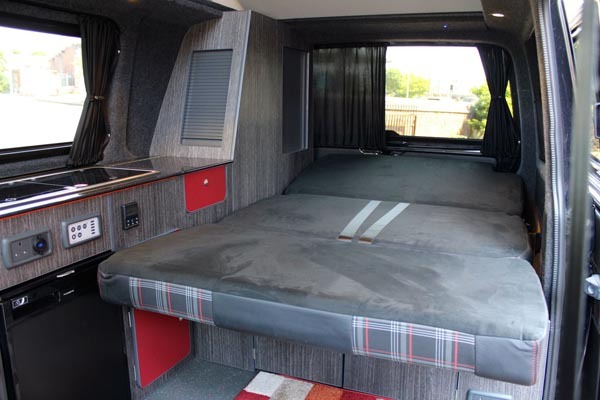 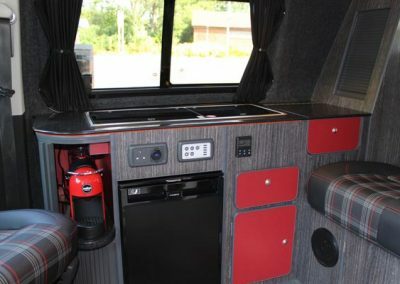 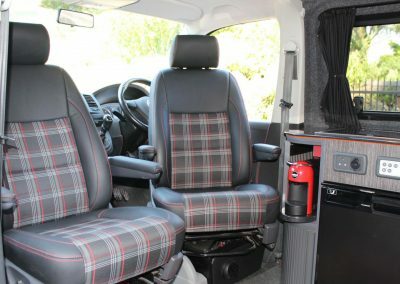 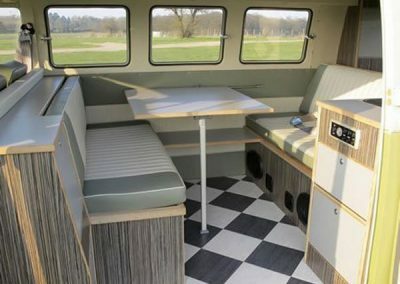 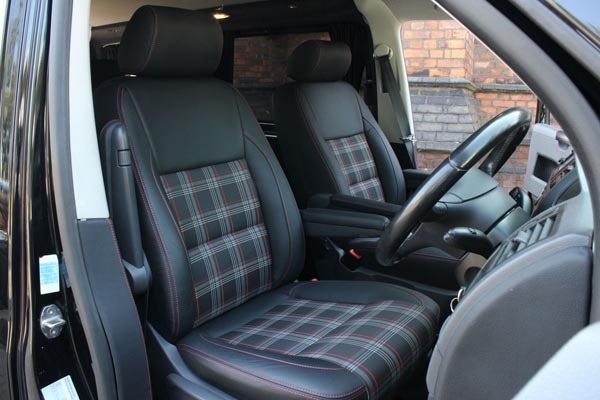 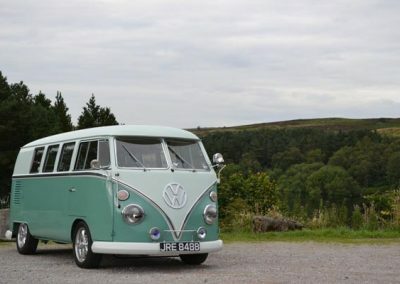 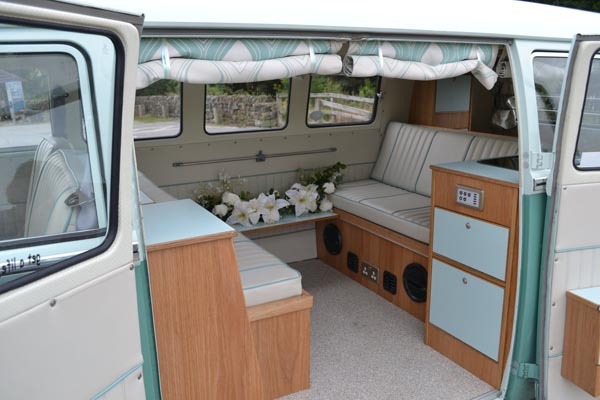 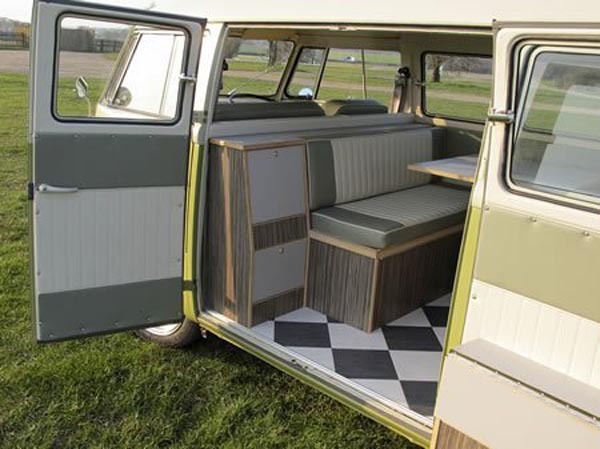 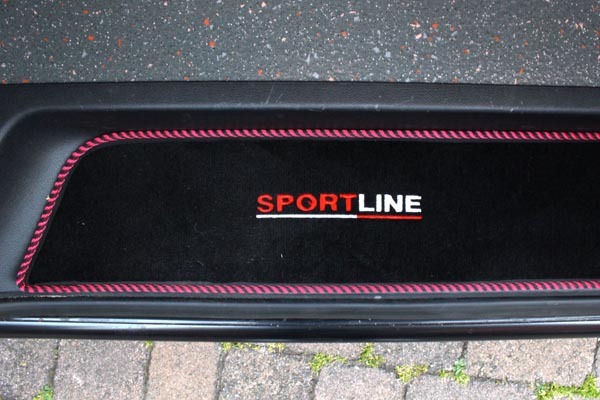 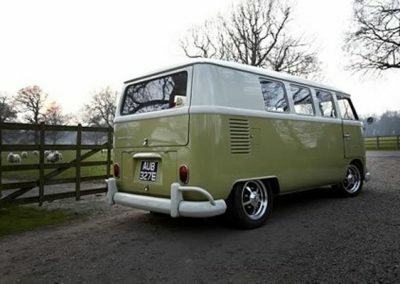 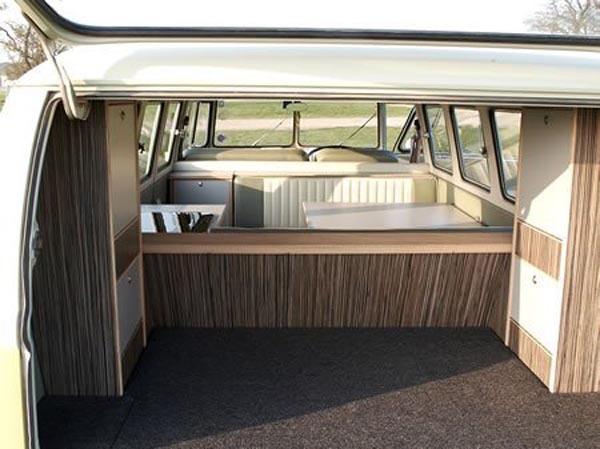 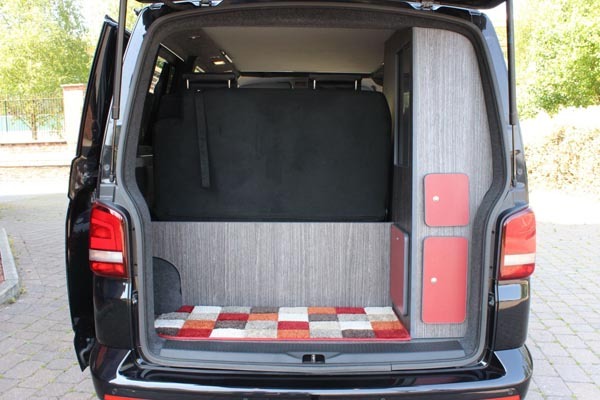 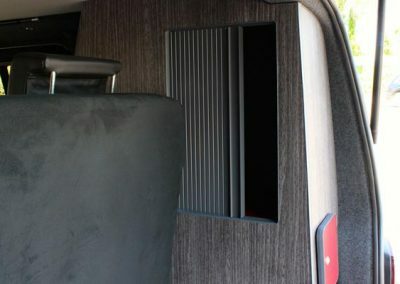 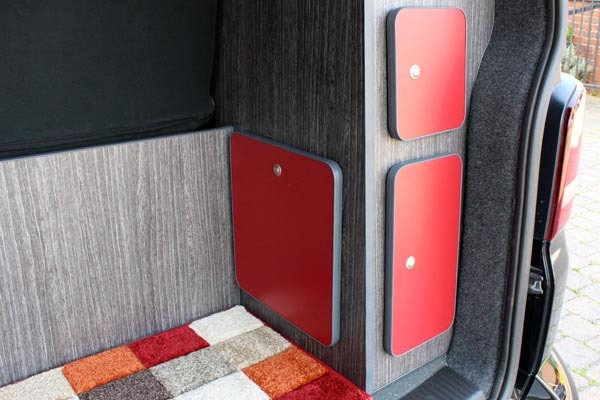 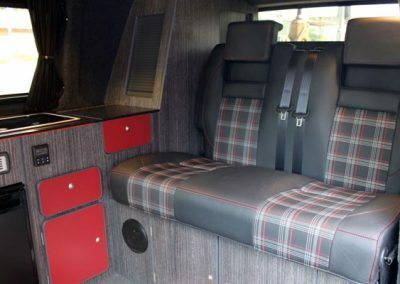 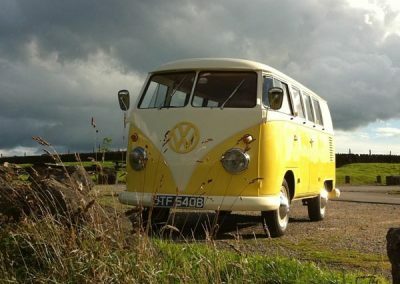 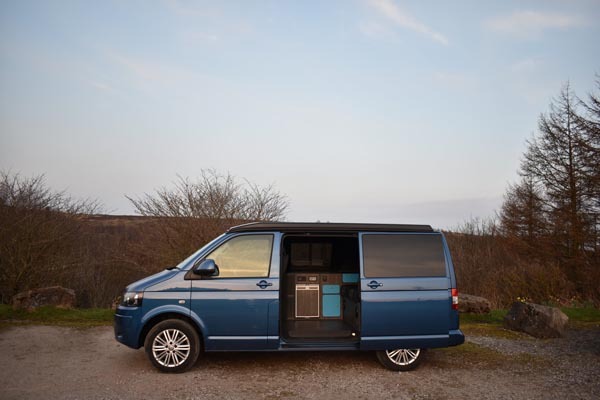 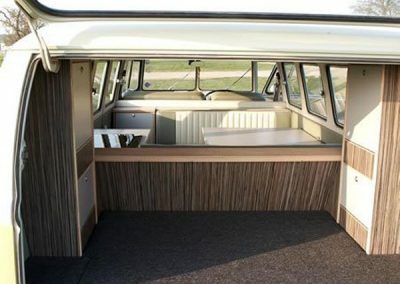 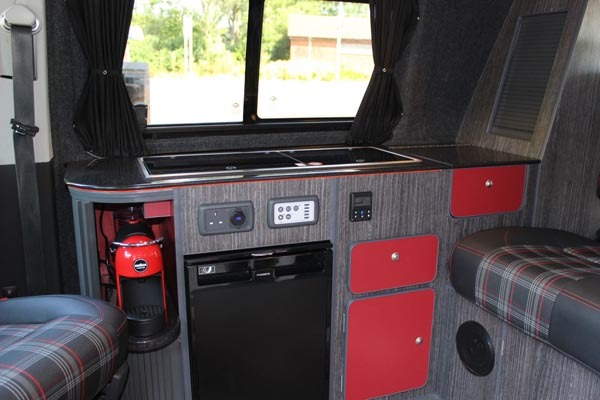 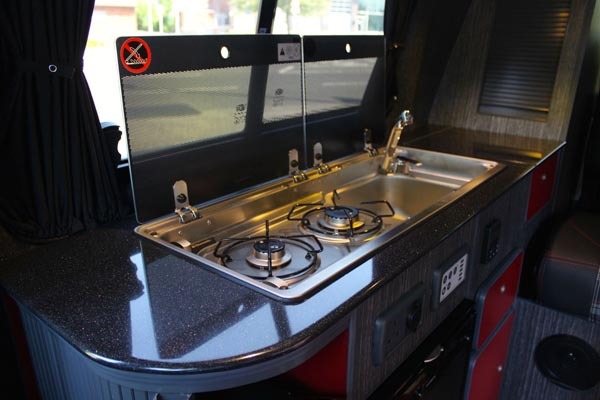 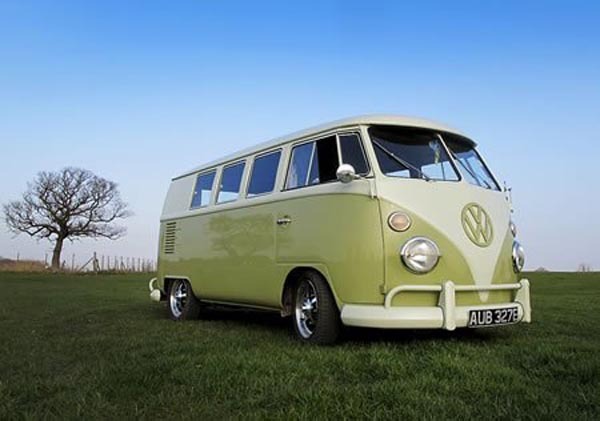 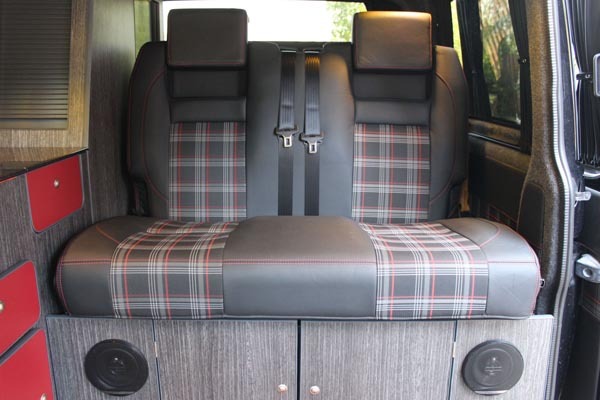 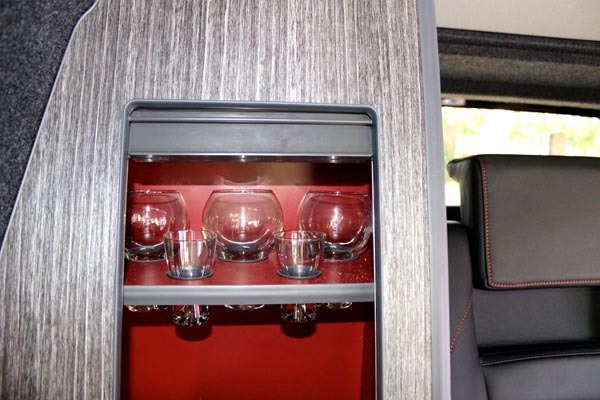 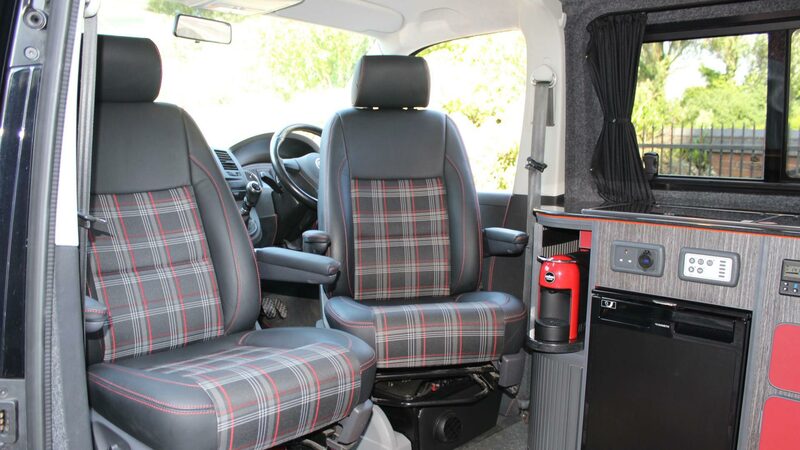 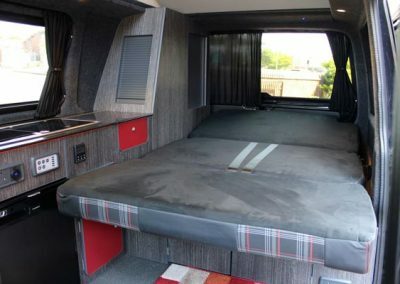 From VW restoration and repairs to maintenance and interior refurbishment, Dubtricks are the VW experts in the Harrogate area. 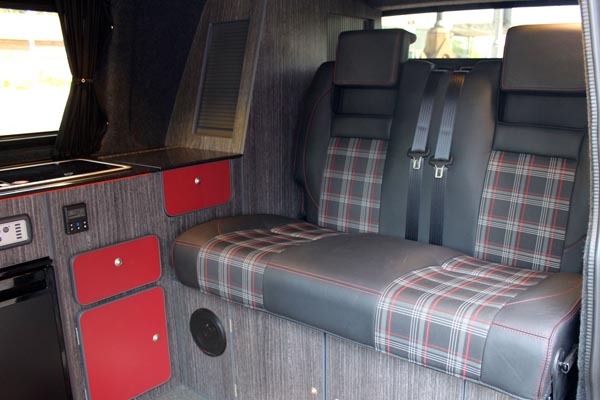 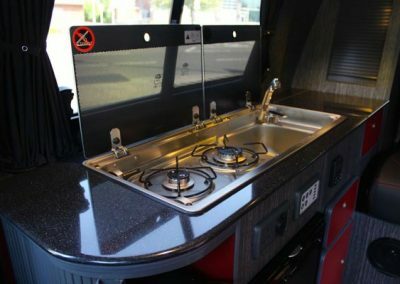 Take a look at some of the VWs we have worked on in the past and contact us today to discuss your requirements. 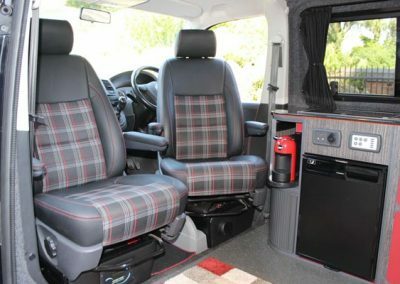 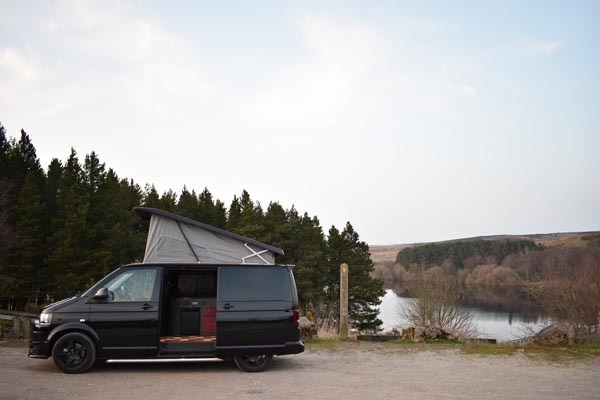 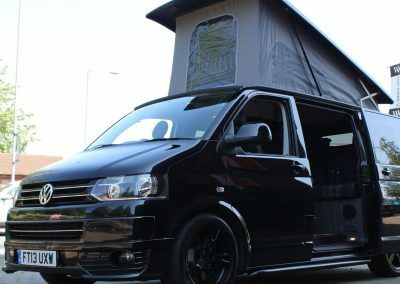 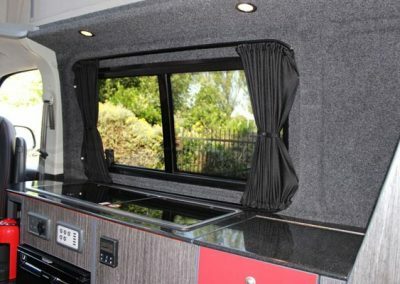 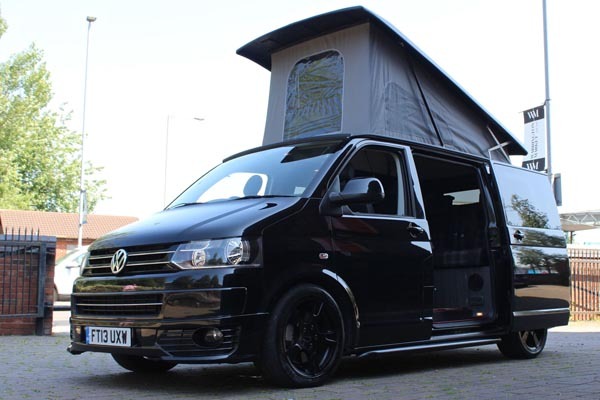 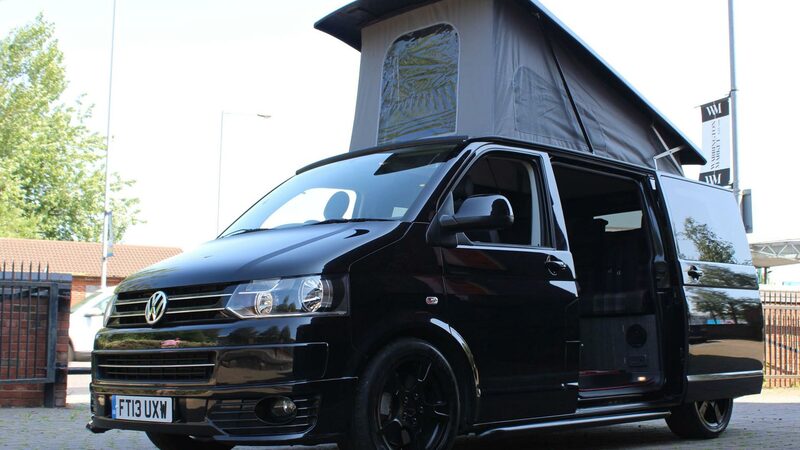 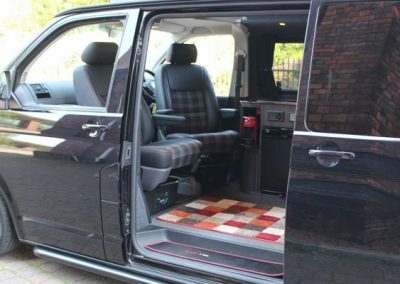 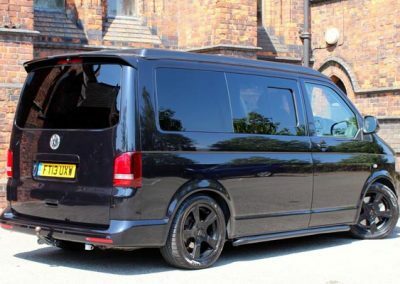 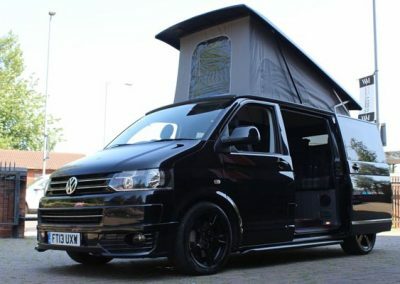 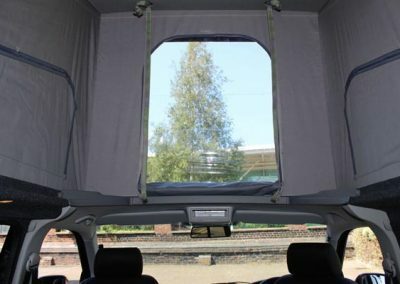 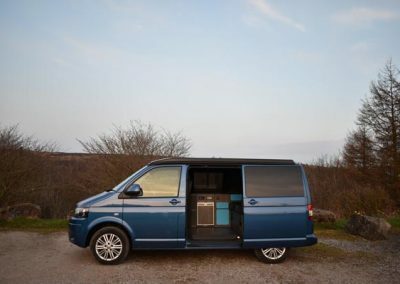 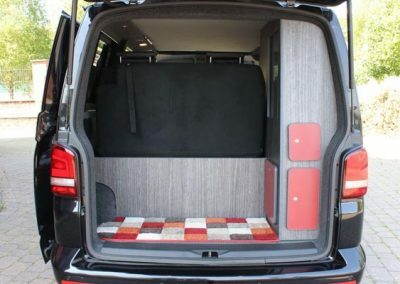 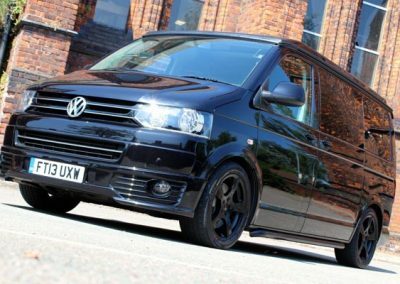 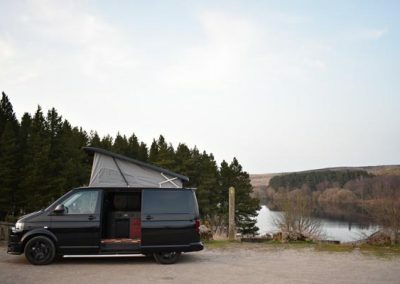 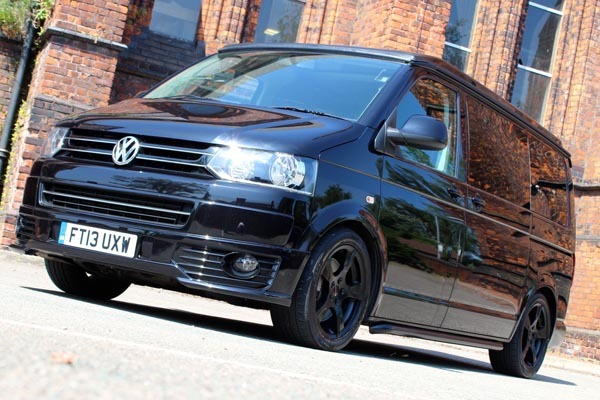 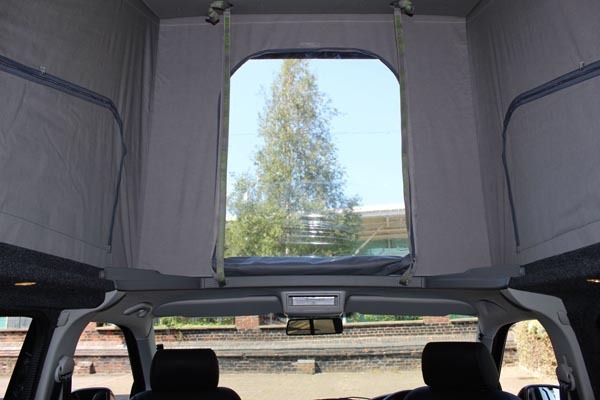 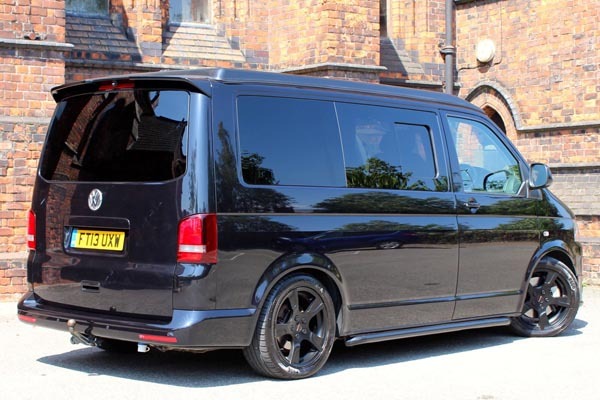 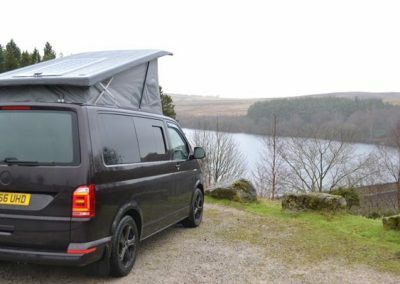 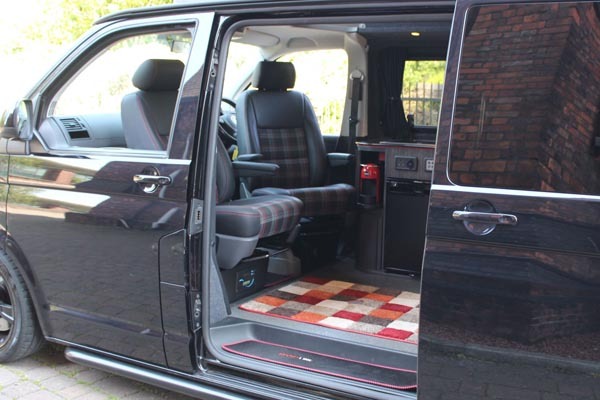 In addition to providing a full range of services for your air cooled Volkswagen, we also offer a full conversion service for VW T4s, T5s & T6s. 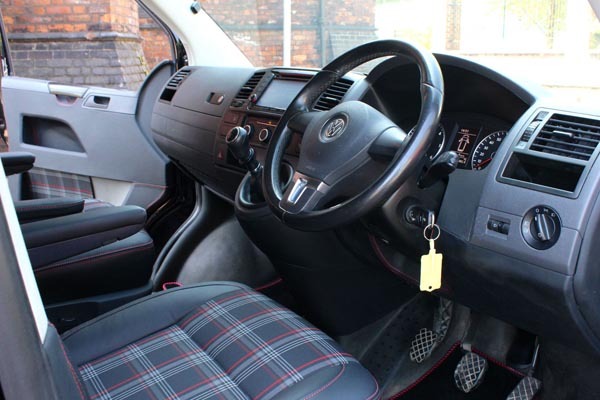 We love VWs as much as you do so you can trust us to treat your car with the care and attention it deserves and deliver outstanding results. 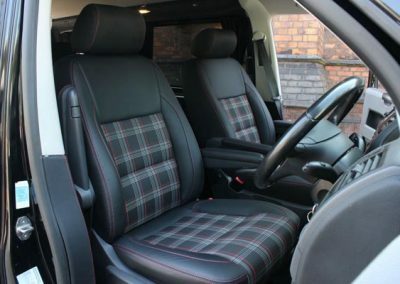 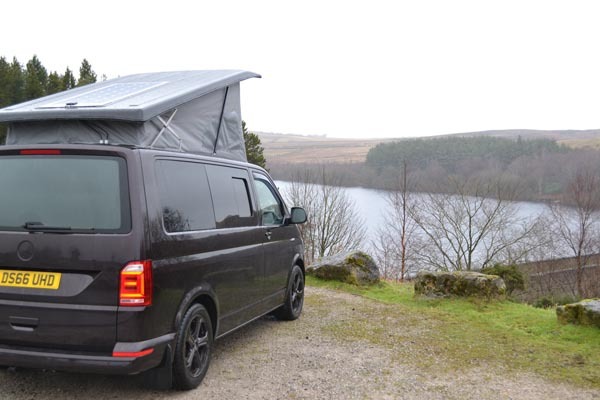 Get in touch with us if you are in Harrogate or Yorkshire, or even if you live much further afield, as many customers travel a long distance to bring their car to a trusted specialist.